1966 Nova-mino. Just like Chevrolet would have done. I usually advocate that you go buy the cars featured here. That is not the case with this one. Not because it’s not a great car, but because they are asking $45,000. 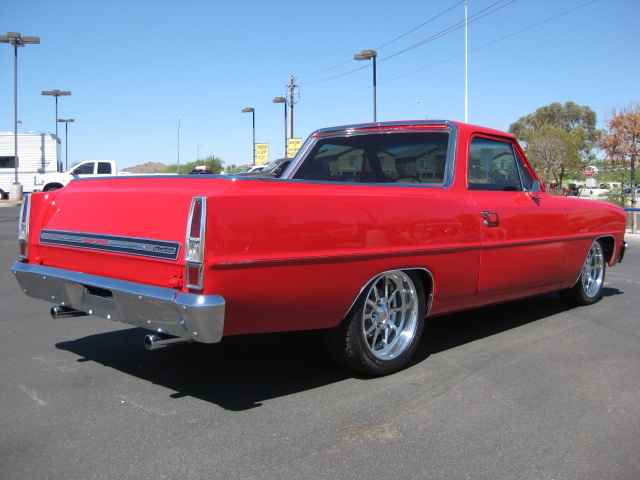 This is a 1966 Nova station wagon (with a ’67 grille) converted to an El Camino…beautifully converted. Click the "B" pillar for the ad. Another nice touch on this Nova-mino is the rear window. It is inset by just an inch or two from the sheet metal. The builder took this styling cue from actual El Caminos of the day. It looks great, along with the trim and the way the bed is finished. 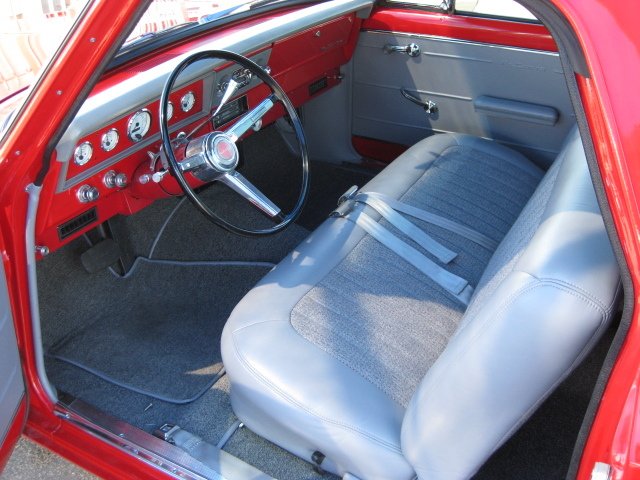 The interior is also very nicely finished, but is looking a bit dated for some reason. 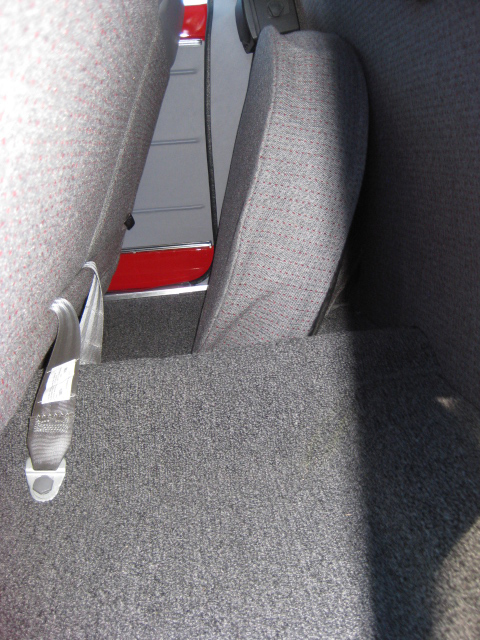 Could be the material used on the seat and the spare tire cover. All in all, it’s a great car. As you might know, I’m a Nova guy, so I like it that much more right from the start. Too bad it’s priced at twice what it’s worth. Oh, and by the way, it was featured in Super Chevy did a feature article on this car, which you can find here….for $45,000! Kidding, the article is free. This entry was posted in 1960s, Custom. Bookmark the permalink. 2 Responses to 1966 Nova-mino. Just like Chevrolet would have done. In defense of the vertical b-pillar: Rancheros of that vintage had a more upright look and a vertical b. So there is a precedent for that look. 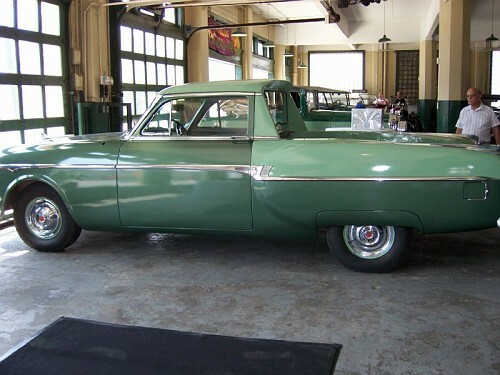 That said, being a Chevy, the slant does look “right.” This is an impressive conversion – maybe the extra work doing the slanted b-pillar is where the seller gets that extra 20 grand from. Anyway, in about 10 years, I’m going to break out the sawzall and make me a Ron-chero. You in? 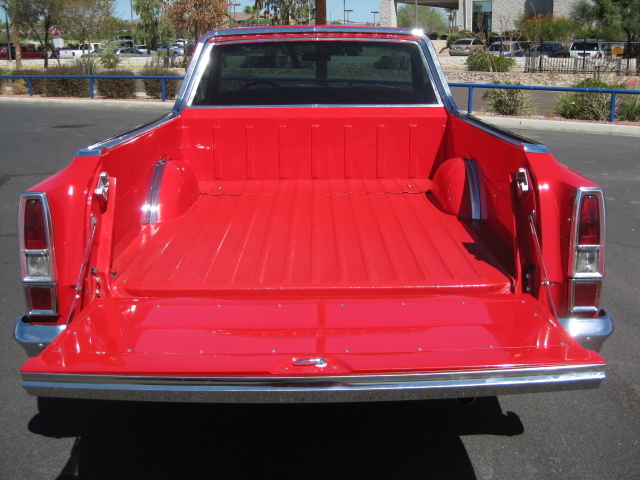 Good point on the Ranchero, but even Ford wised up in ’66 and added some slant. And, if it involves a sawzall, I am 100% in.